Welcome to the Virginia Orchid Society! 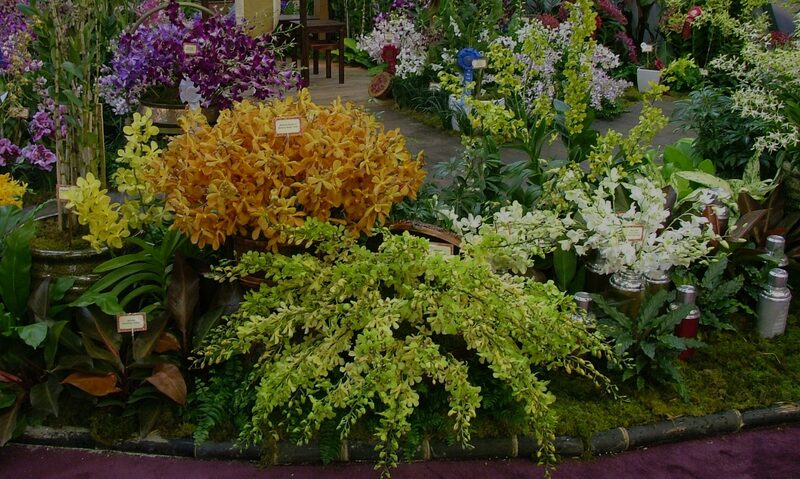 The Virginia Orchid Society, founded in 1949, is one of the oldest orchid societies in Virginia and an affiliate of the American Orchid Society. Picnics and social events to enhance our friendships. Our monthly meeting date is usually the third Sunday of the month from September to May. Be sure to check the latest newsletter online for any announcements of changes or special events throughout the year. The meeting location is the Strange’s Garden Center at 12111 West Broad St, Richmond VA.
View photos taken by society members here! Meetings are held the third Sunday of every month, September through May, from 2 to 4 pm.